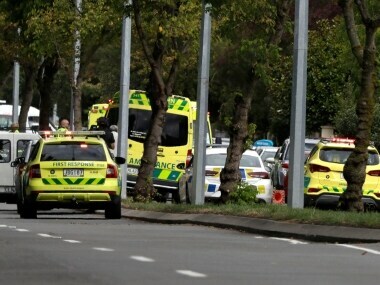 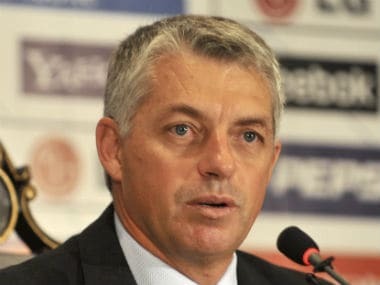 International Cricket Council (ICC) chief executive David Richardson said security had to remain "an absolute priority". 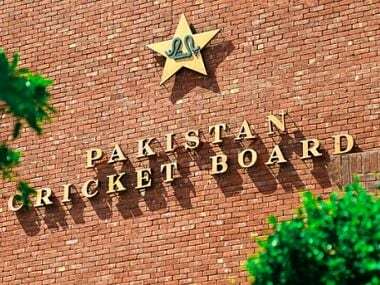 Eight matches of the Pakistan Super league (PSL) are being held in Karachi for the first time since its launch in 2016. 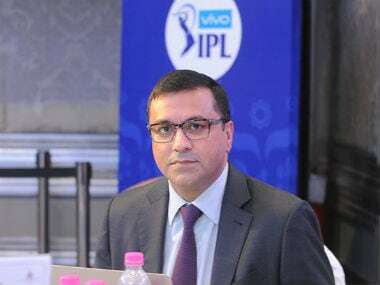 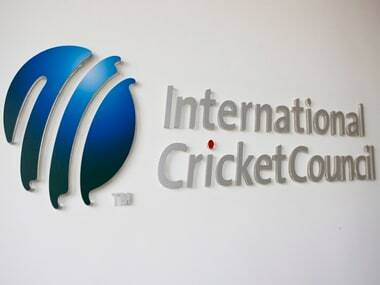 ICC said they use league such as the IPL as a benchmark to draft regulations for leagues across the world. 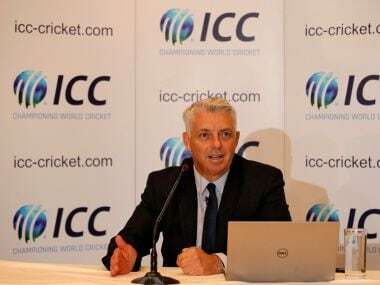 ICC World Cup tournament director Steve Elworthy, during a promotional event in London, said that demand for tickets for the Indo-Pak group league clash is way more than Australia vs England game or the final at the Lord's. 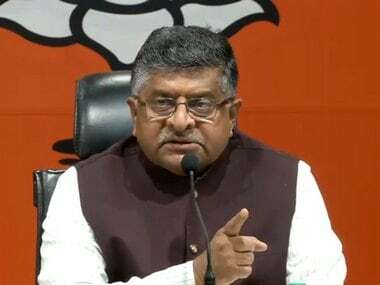 Ravi Shankar Prasad added that the BCCI and ICC will have to take a call on the issue as it is an international tournament. 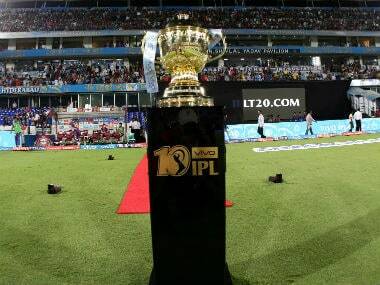 Tickets for next year's ICC Women's T20 World Cup in Australia will go on sale to the public from Thursday, coinciding with one-year countdown of the tournament. 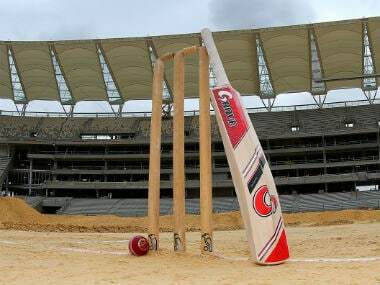 Amid speculation surrounding India-Pakistan World Cup clash owing to the Pulwama terror attack, the ICC said it does not foresee any change in the schedule of the mega event starting 30 May.